The hope of the harvest is in the seed. our families, our churches will reap from this school, will be blessed and prosperous. 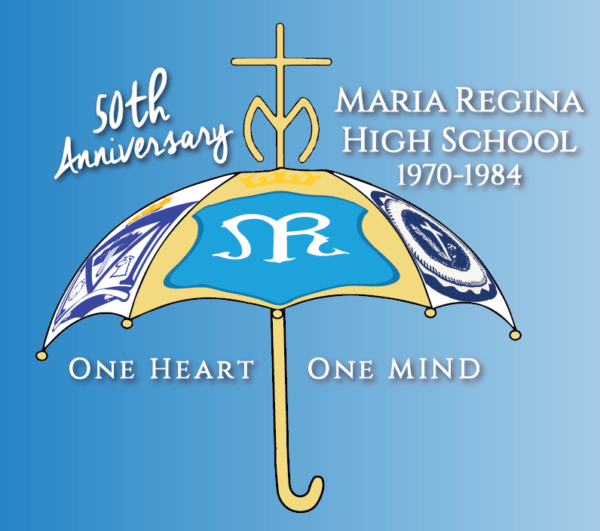 When Maria Regina opened its doors in September of 1966, some 650 anxious freshmen were greeted by their principal, Father John Mullen, and assistant principals, Sister Jean Toolan, I.H.M. and Sister Mary Elise, O.P. With the replacement of Sister Elise by Sister Terrence Dunne, O.P. and the addition of Mr. Jack Gibbons as Administrative Assistant – what was said on the first day still holds true. The Tom Crotty Classic is an annual basketball tournament held in honor of Tom Crotty, Maria Regina Class of 1977. Games are held yearly to commemorate and celebrate the life of Tom Crotty, who was tragically killed during the September 11 attacks. Tom Crotty’s biggest love was basketball and earned him the title of “All Long Island” while playing for Maria Regina. After graduating from Maria Regina, Tom went on to Marist College (class of 1981), where he continued to play basketball for all four years. Tom was married to his wife, Joanne, for sixteen years and had two daughters, Catherine and Caroline, both of whom attended Kellenberg Memorial High School. Crotty was the Managing Director for Sandler O’Neill Partners and was working on the 104th floor of the South Tower of the World Trade Center on September 11, 2001. He was forty-two years old. Each year the tournament is held in his honor. Many of his teammates and other fellow Maria Regina Alumni come to enjoy the games and catch up with one another. 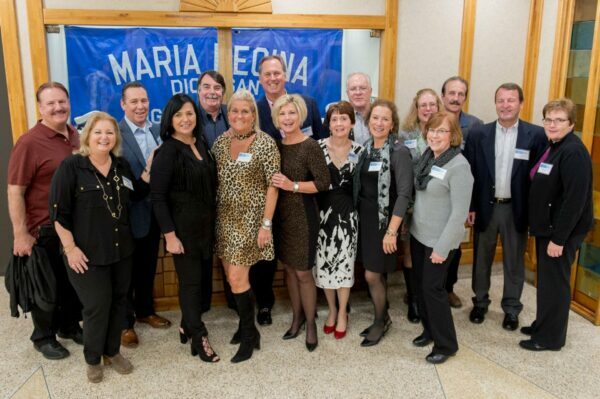 Following the tournament, the Maria Regina alumni, along with the Kellenberg Basketball team and their families, are invited to a reception in the Millennium Room. In every deed great or small. Now and all our life through. And to win the world for your son.